Hey ladies and gents. I’m busy working away on many great things. One of them is planning my wedding. In case you haven’t heard, this wedding is happening EXACTLY 59 days from now. EEK! Since we are officially past the two month mark, and there are lots of big projects on the horizon, I thought we would take this opportunity to take a stroll down memory lane and check out all of the past $5k Wedding Wednesday posts. 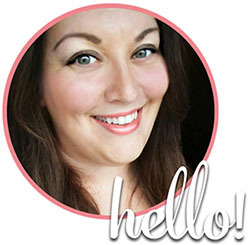 Budget Weddings: Money Guilt and Whether You Should Elope! Remember-it’s not over yet. I will keep posting throughout the next two months until the wedding, along with a finale post after my wedding, with a detailed rundown of everything (complete with photos of my budget wedding, of course). Just because we’re on a tight budget does not mean it won’t be a rockin’ good time! 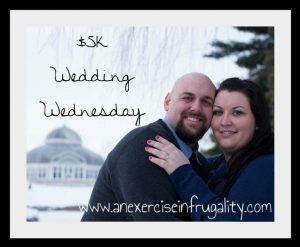 Which $5k Wedding Wednesday post was YOUR favorite?